Fumbling my way through life as SAHM of 2 micro maniacs, wife of 1. Blogging at Raincity Parent, https://raincitymama.wordpress.com. My kids love Goldfish Whole Grain Snack Packs! Super tasty treat, convenient for taking with you on the go! Great for packing in school lunches! Awesome variety of flavours available to try! This product slightly reduces oiliness, but it does not add volume. It leaves your hair in a more natural state rather than adding texture and volume. I don’t recommend this product if you are looking for the latter. 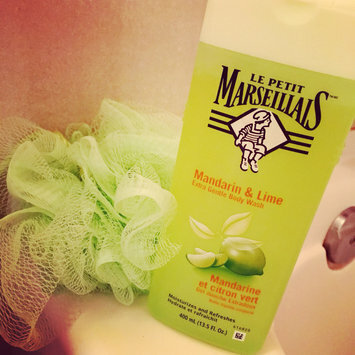 I received a complimentary sample of Le Petit Marseillais Mandarin & Lime body wash and loved it so much, that I purchased a full size for my whole family! The scent is so refreshed and made my skin feel so smoothe! I would definitely recommend this to everyone! I love this product!! Perfect for between hair washings! Gets rid of my oily roots, adds volume and texture. My hair looks fresh and is easy to style. Because it's coloured, to match my hair colour, there is no white residue. I will definitely be adding this to my regular hair products! 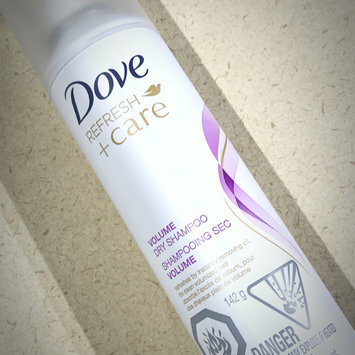 Easy to use, dries quickly, perfect for packing in your beach bag or backpack, locking lid to avoid leaks, nice scent, great value for the price paid, available at most grocery stores, drug stores and major retailers. This dish soap is fantastic! Cleans all my dishes with minimal effort. Even takes care of the greasiest pots and pans! Gentle on your skin. Available everywhere. Great price point! Definitely recommend this product! I love this product! My skin feels so clean and smooth after using it! The scent is awesome and lasts for a long time! I even use it on my kids and they love how it smells as well! I definitely recommend this product! I love how well this daily face cleaner works! 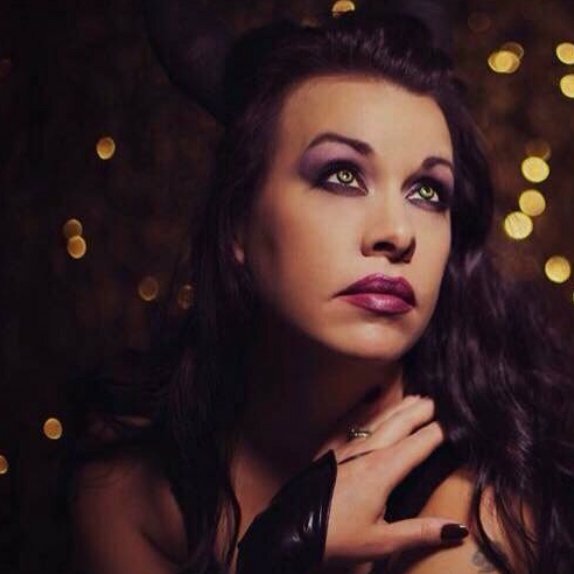 All my make-up gets removed, using a minimal amount of product, so it lasts a while. My skin feels clean and refreshed and I've noticed that my pores aren't as noticeable. Great product! This sunscreen is great! Stays on when getting sweaty outside in the sun. Easy to use and easily packable.